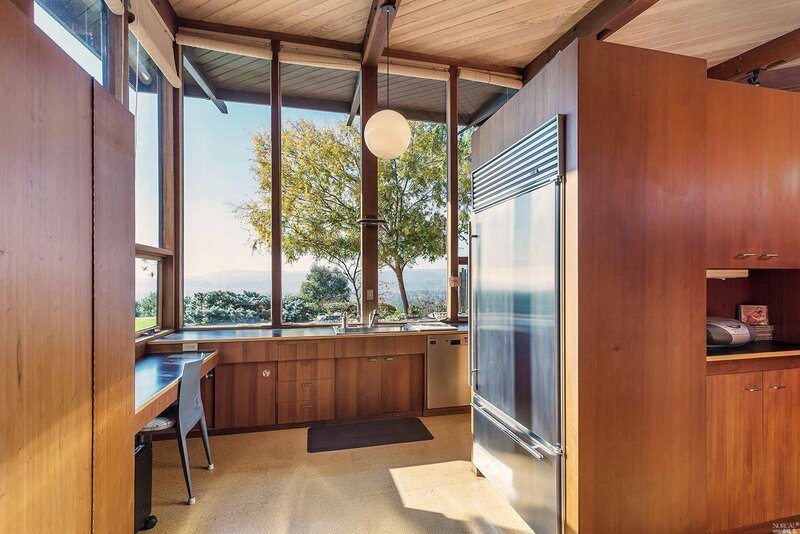 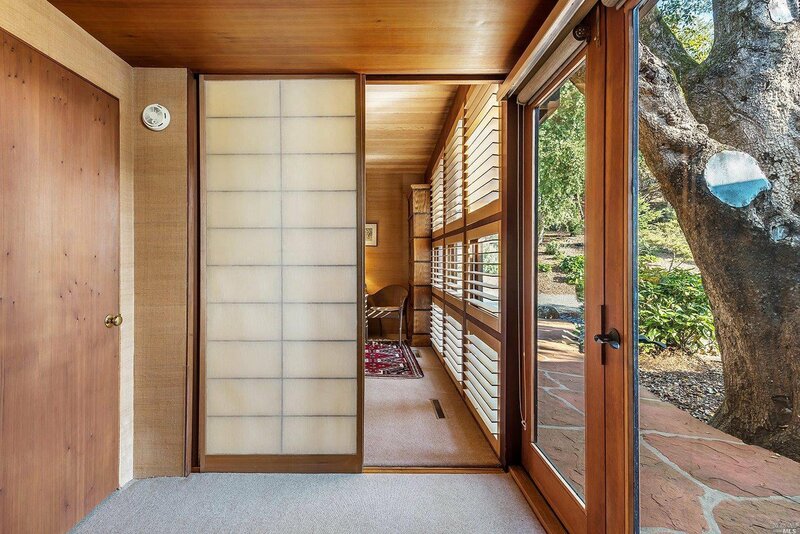 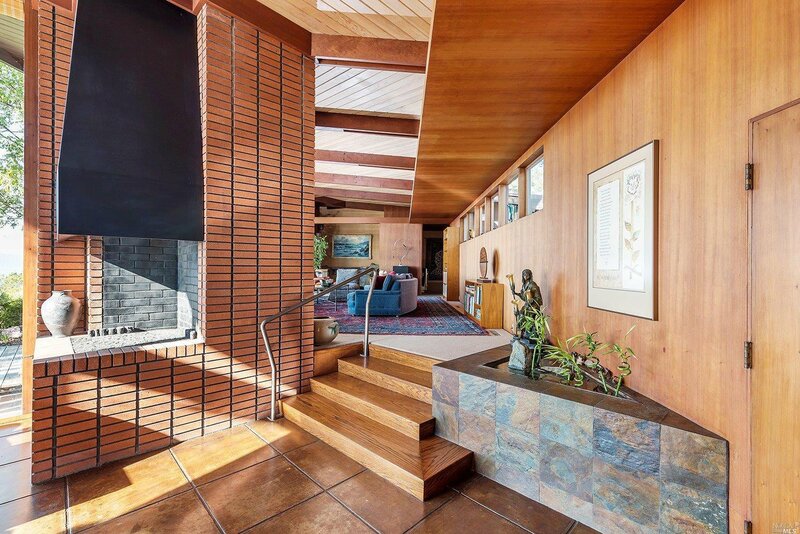 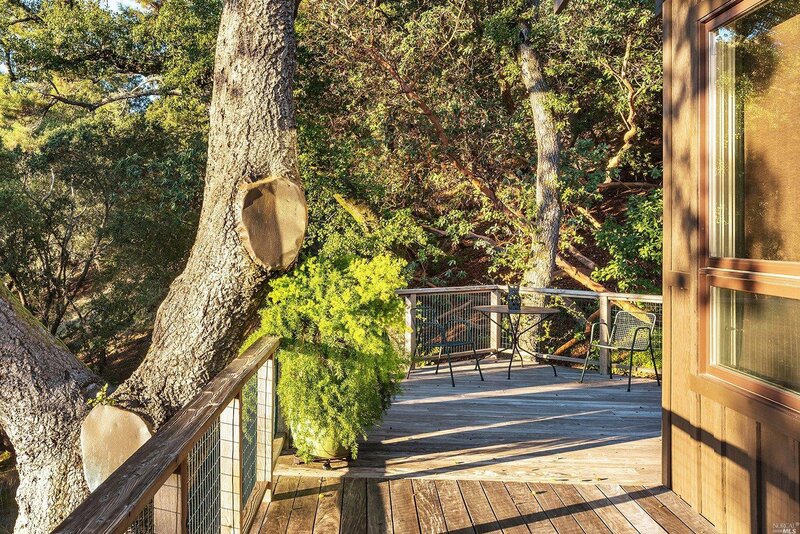 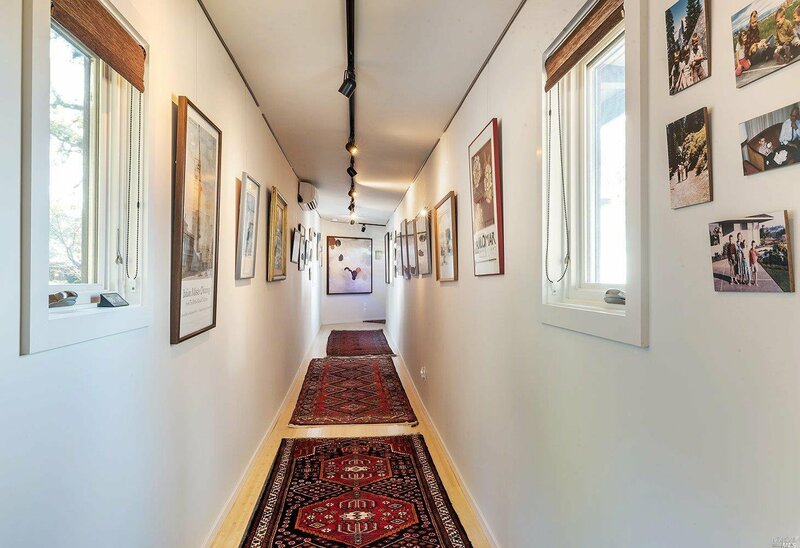 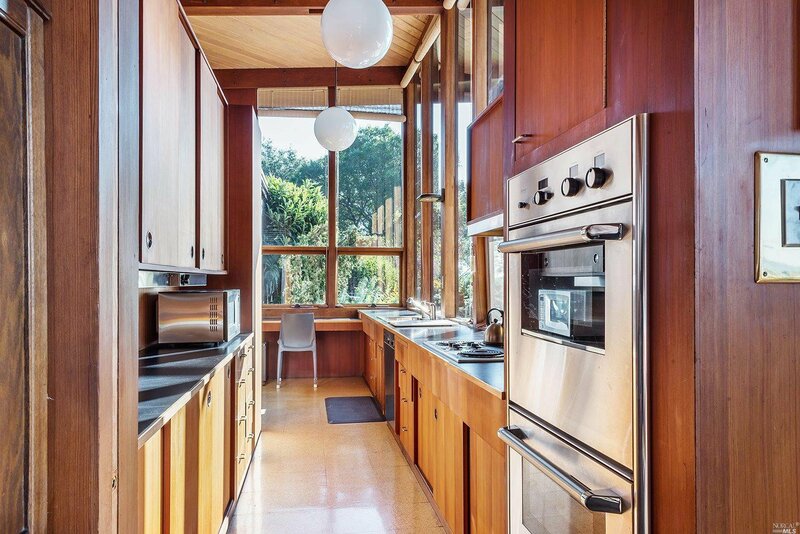 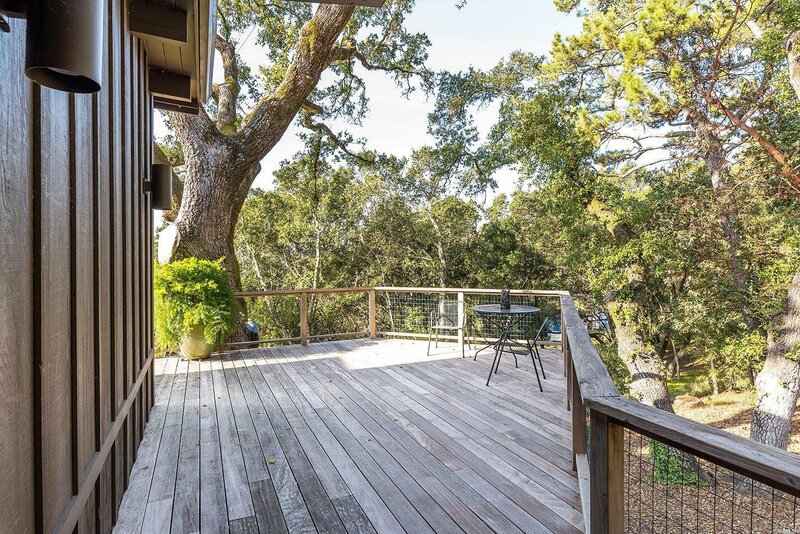 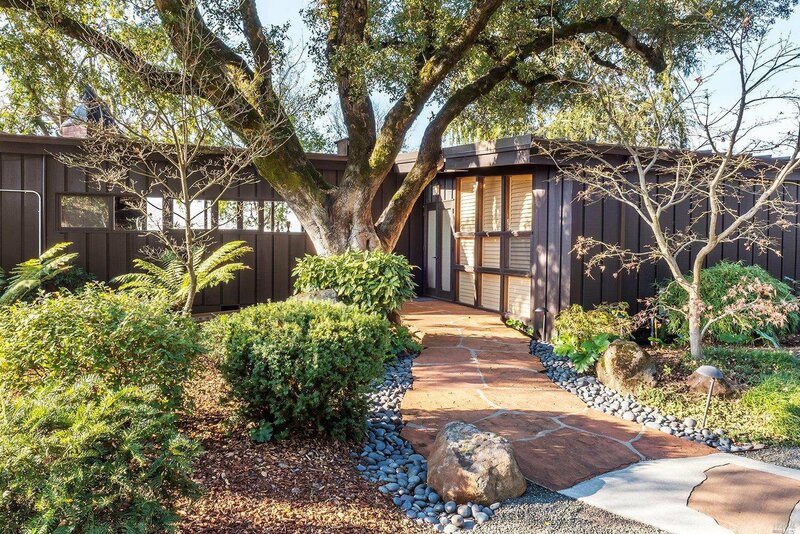 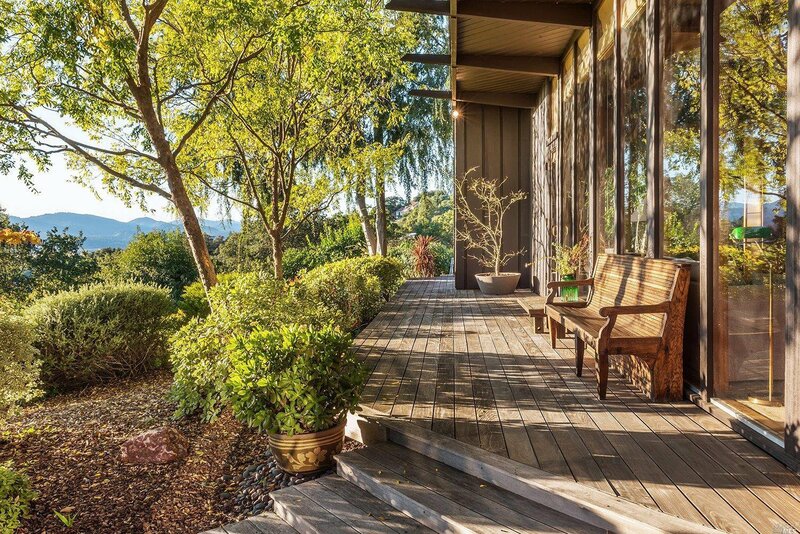 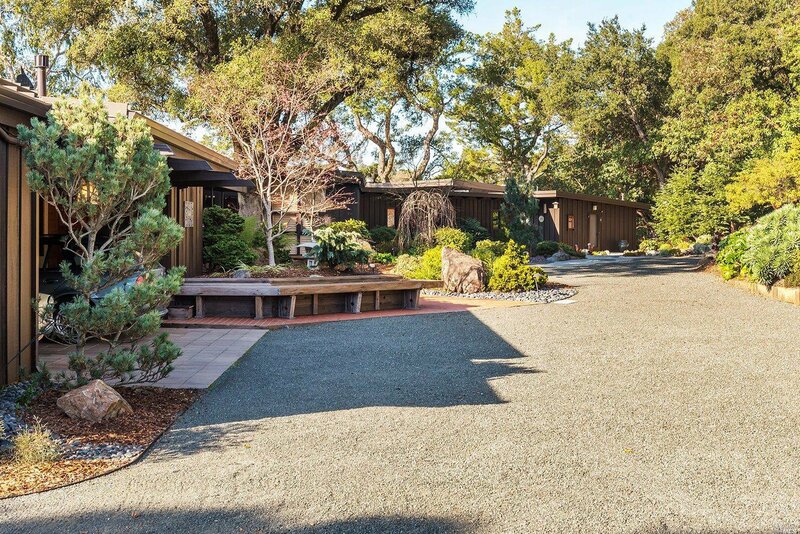 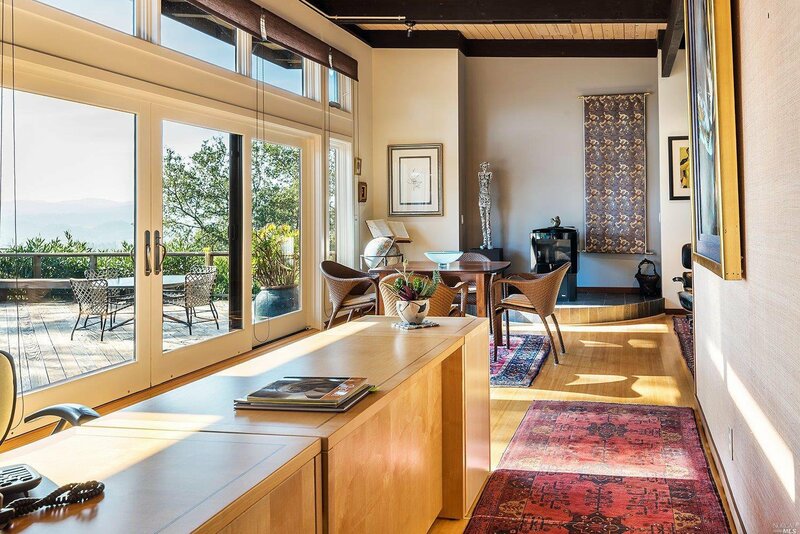 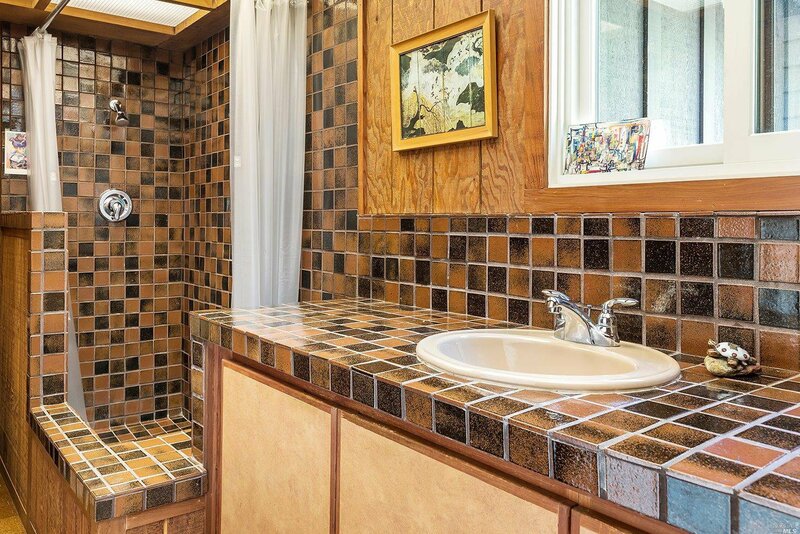 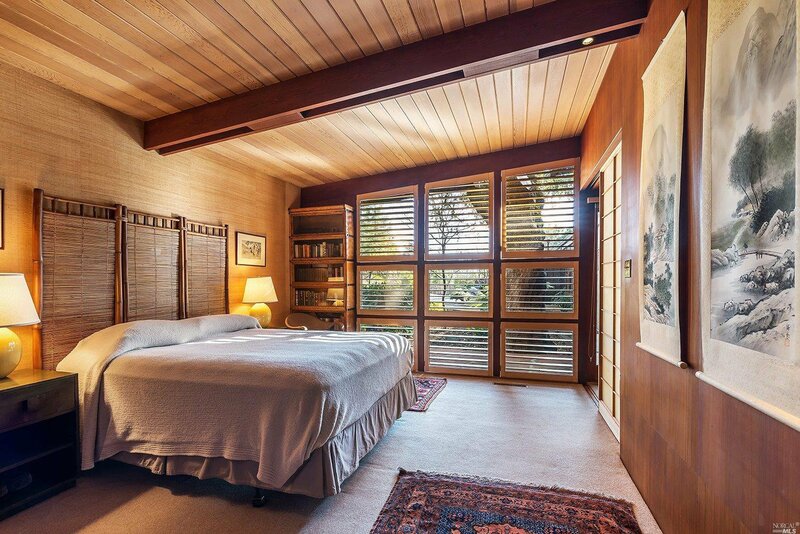 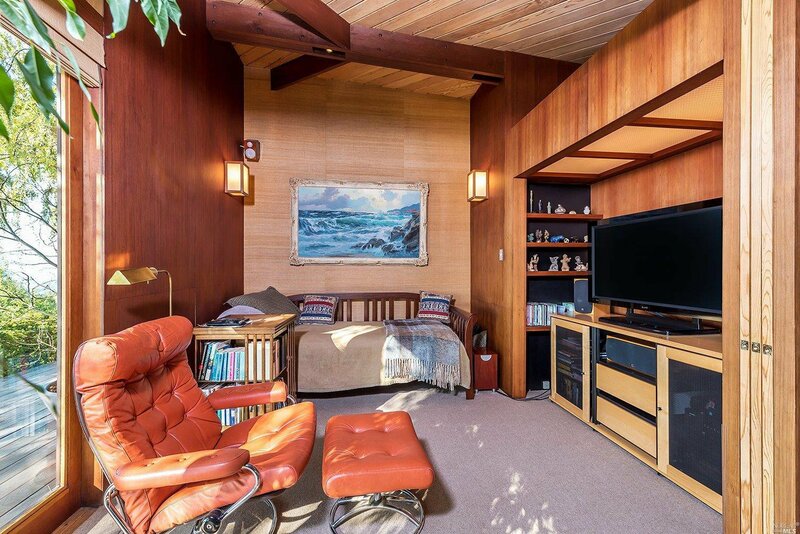 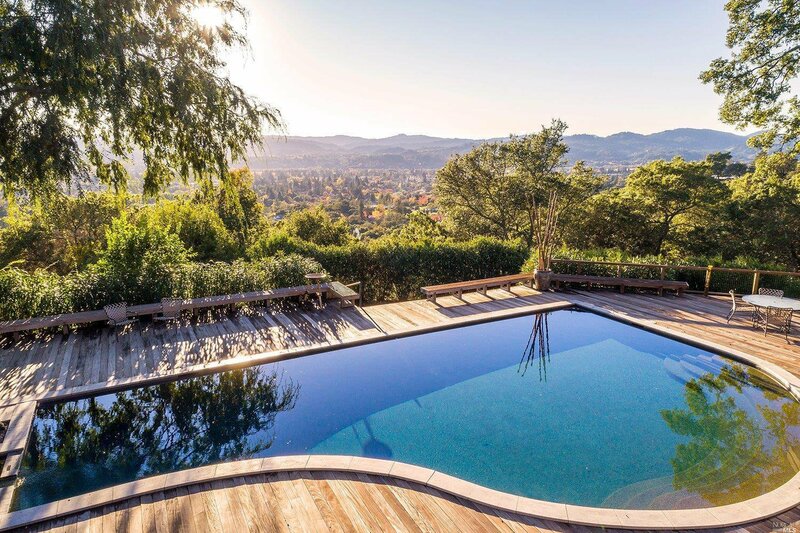 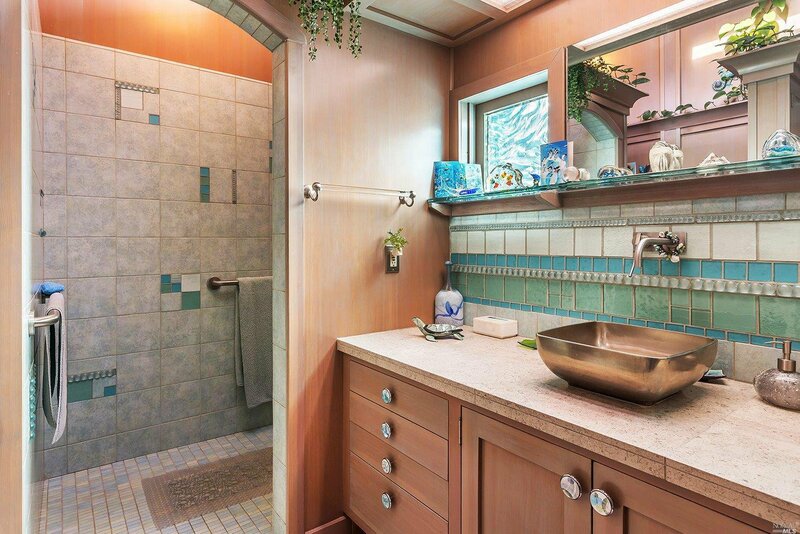 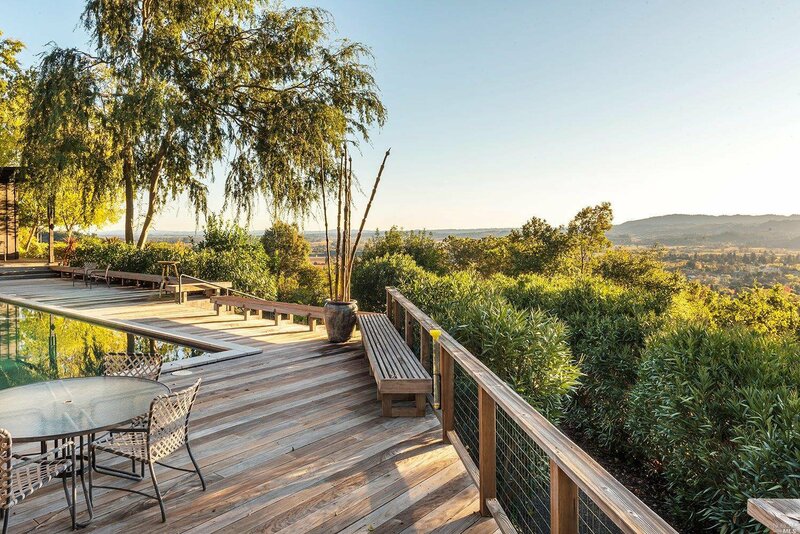 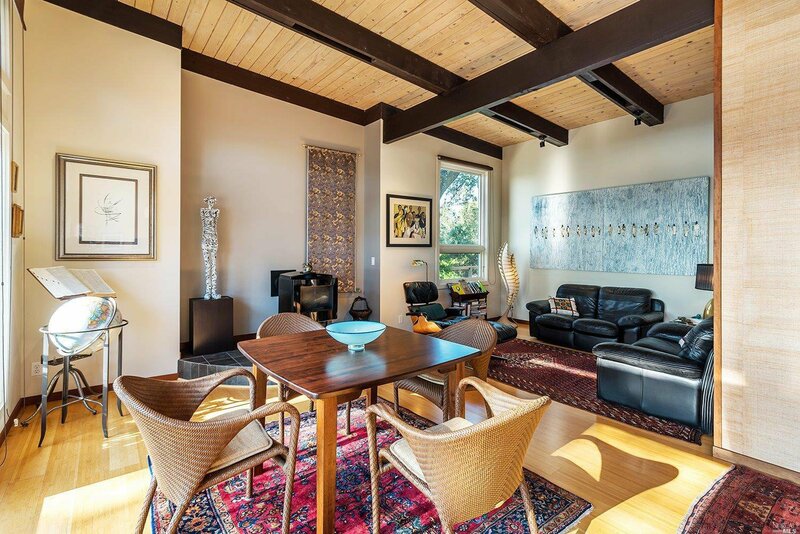 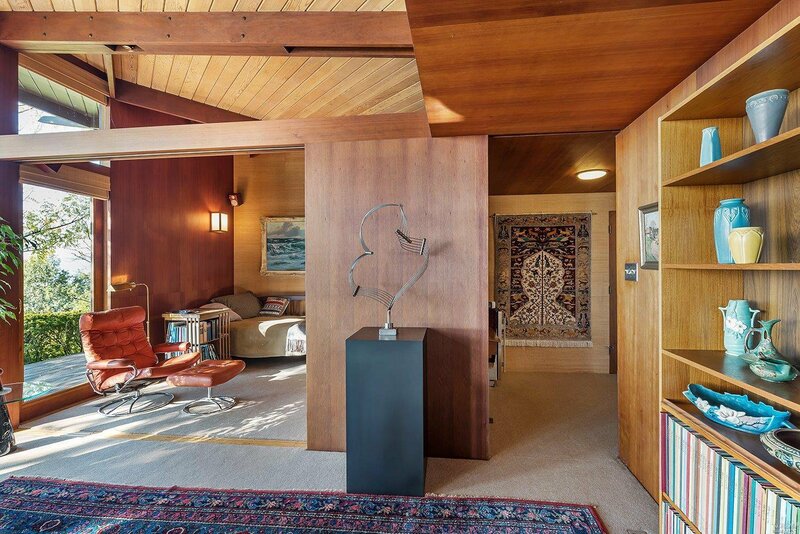 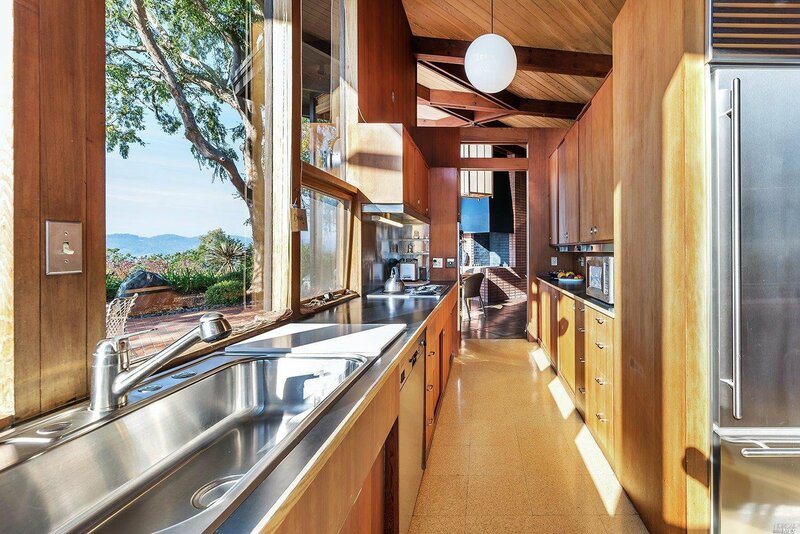 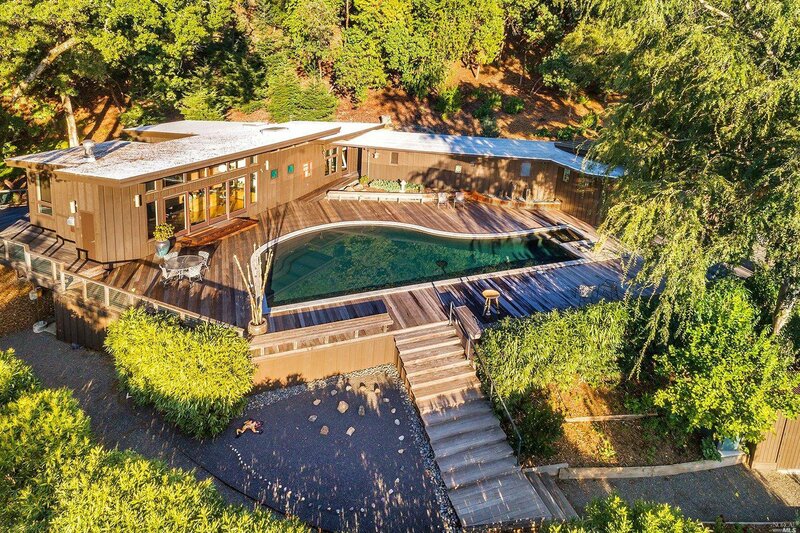 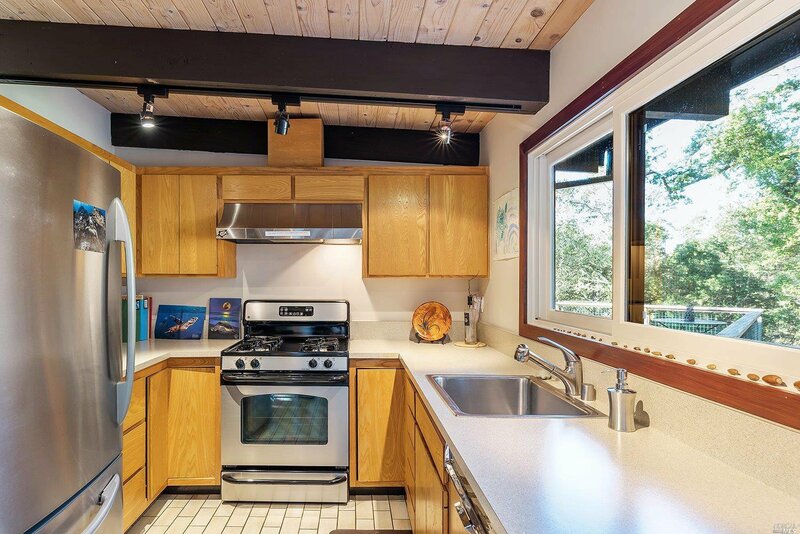 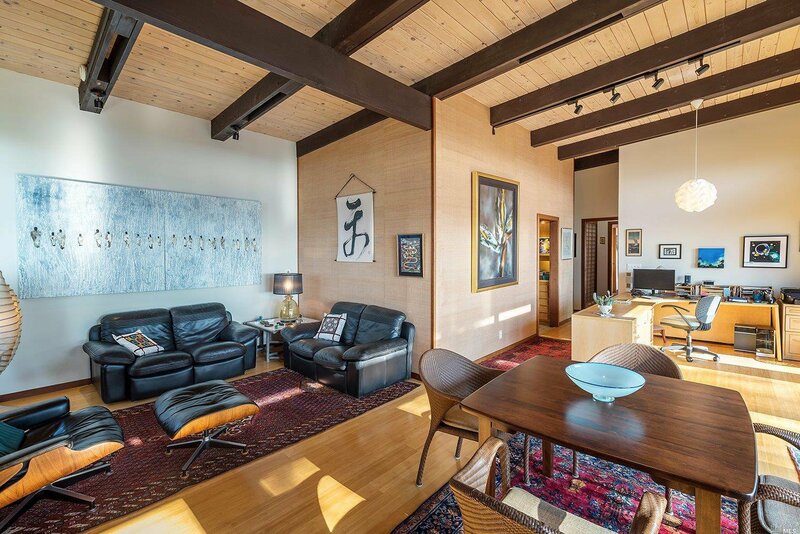 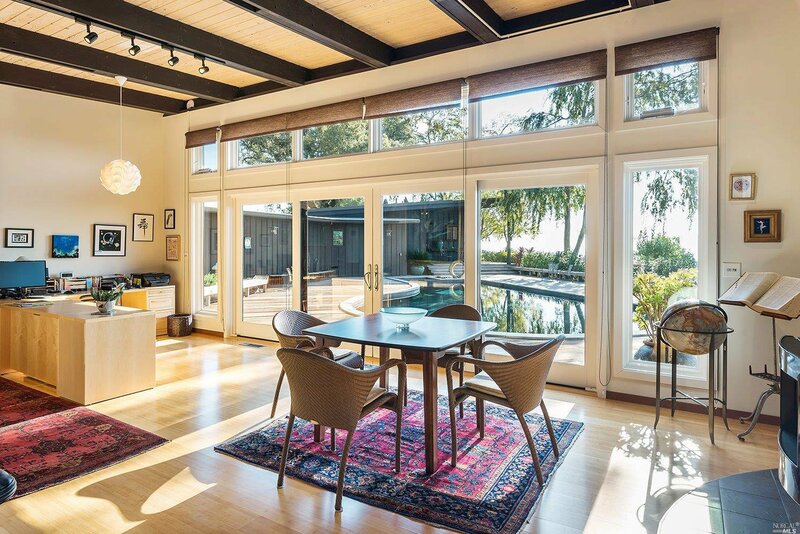 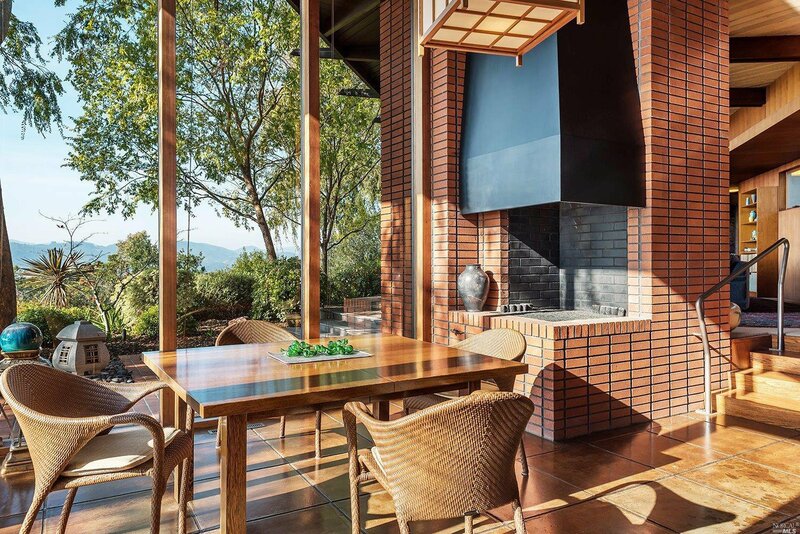 Reflecting a timeless design, this classic Mid-Century Modern home is perched above the town of Healdsburg. 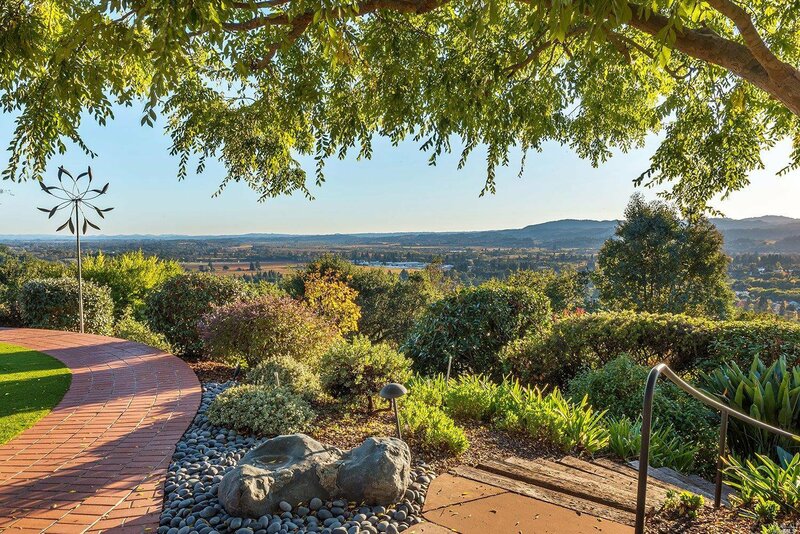 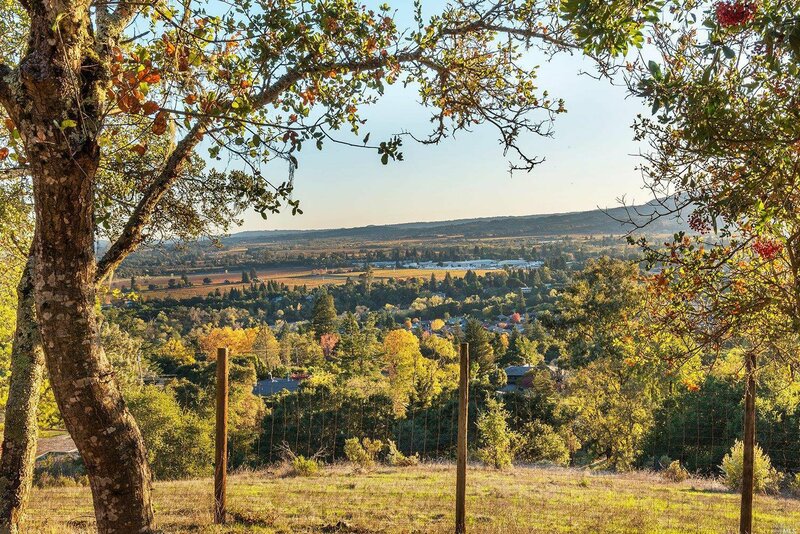 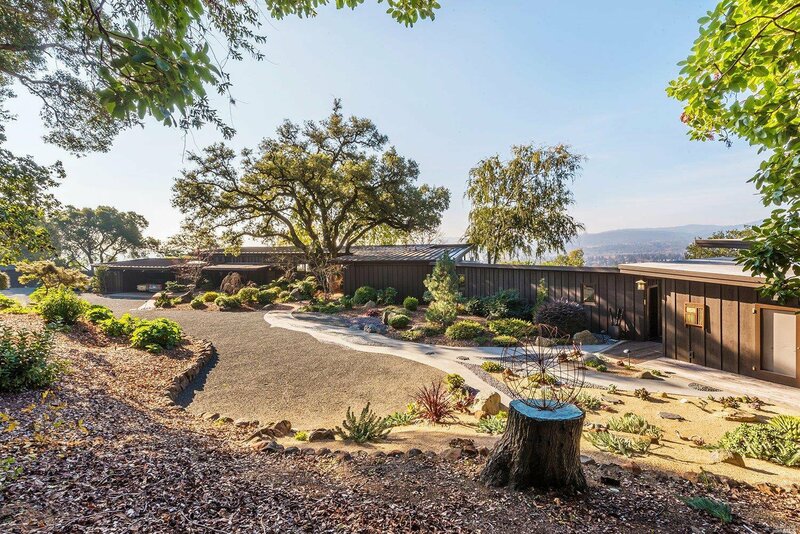 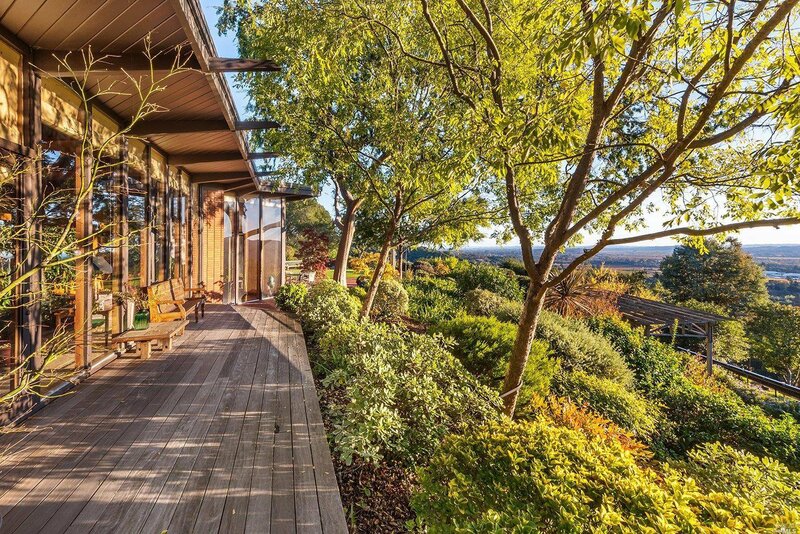 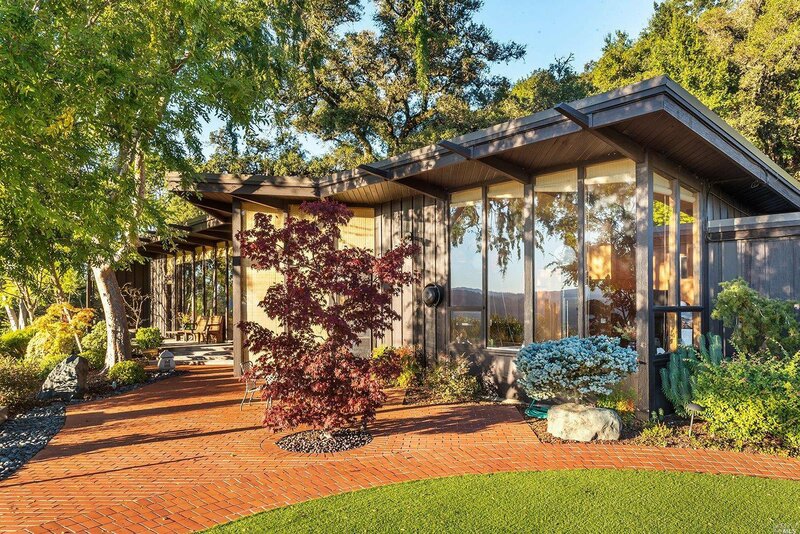 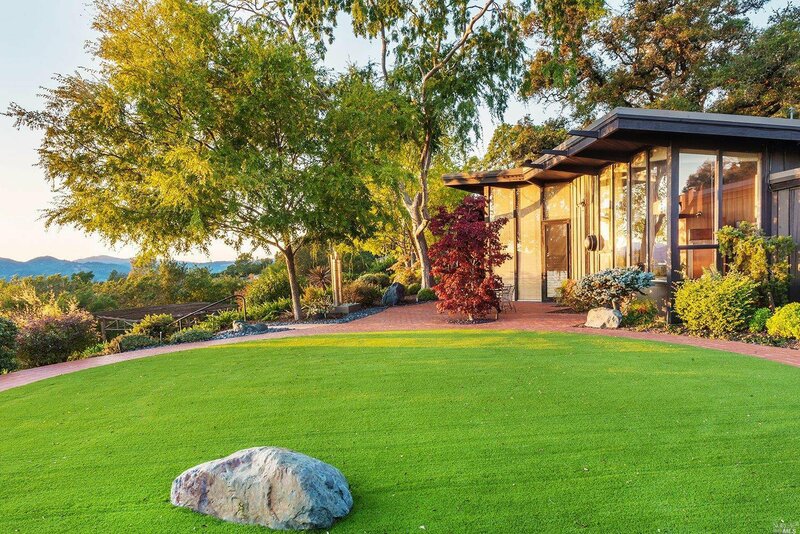 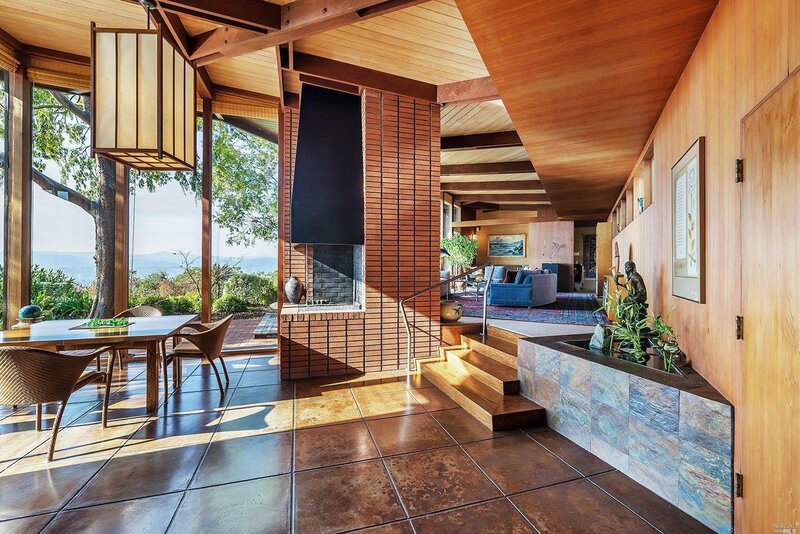 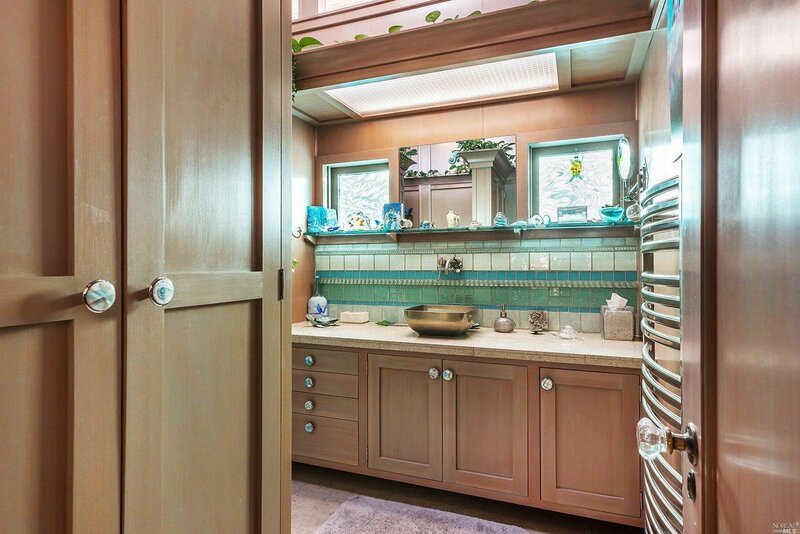 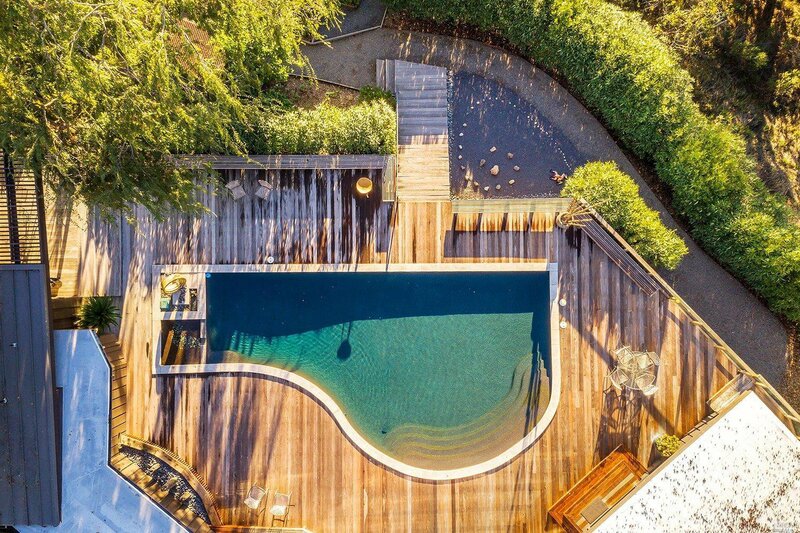 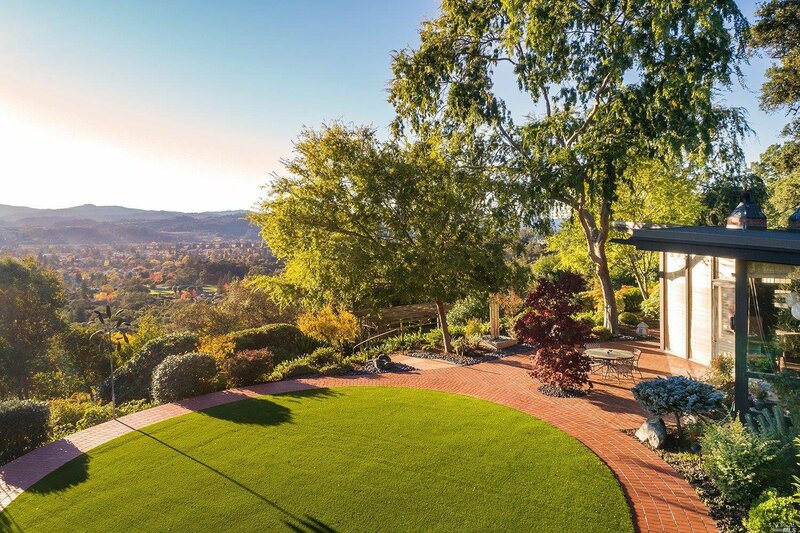 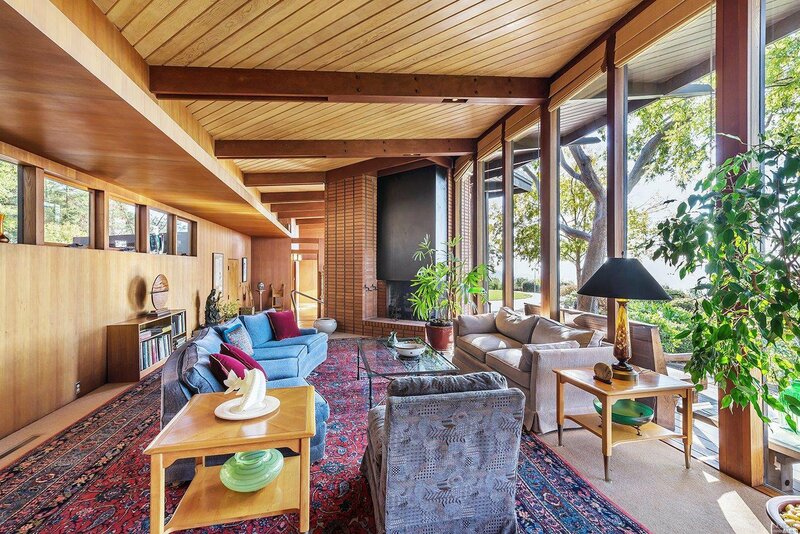 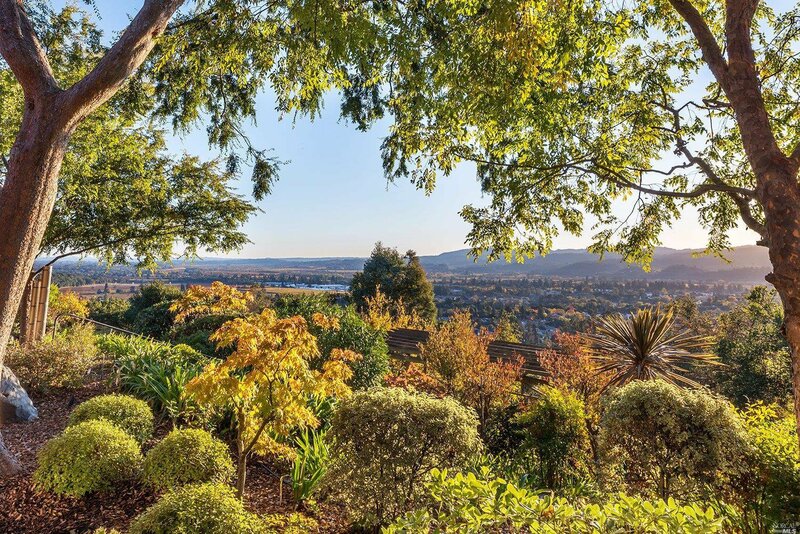 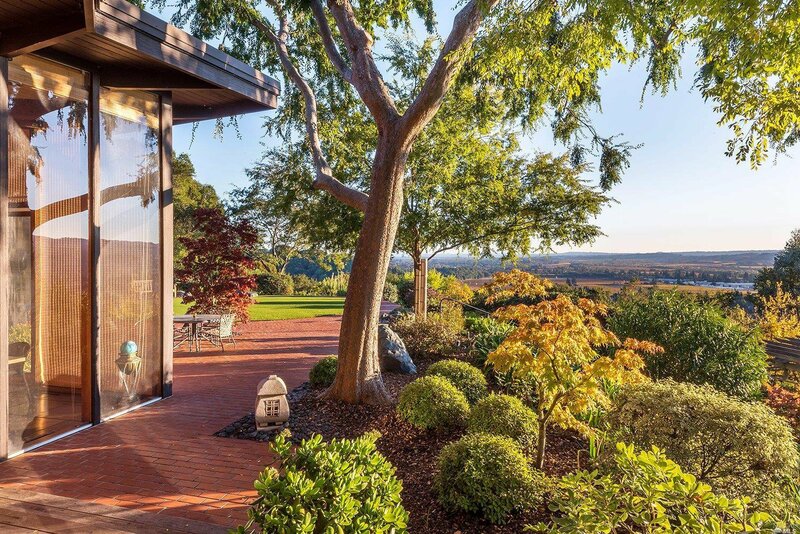 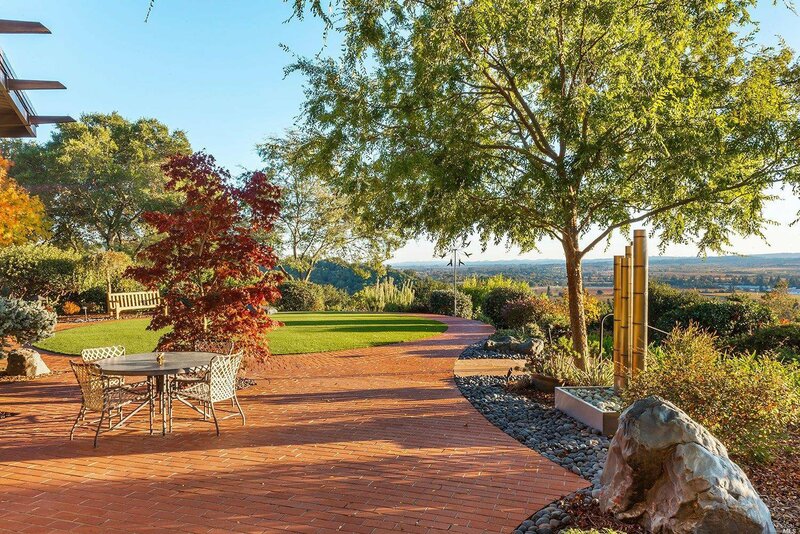 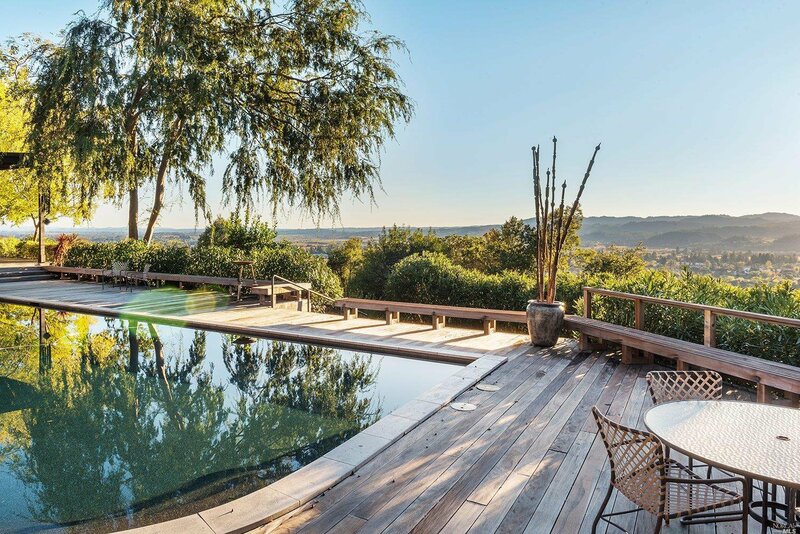 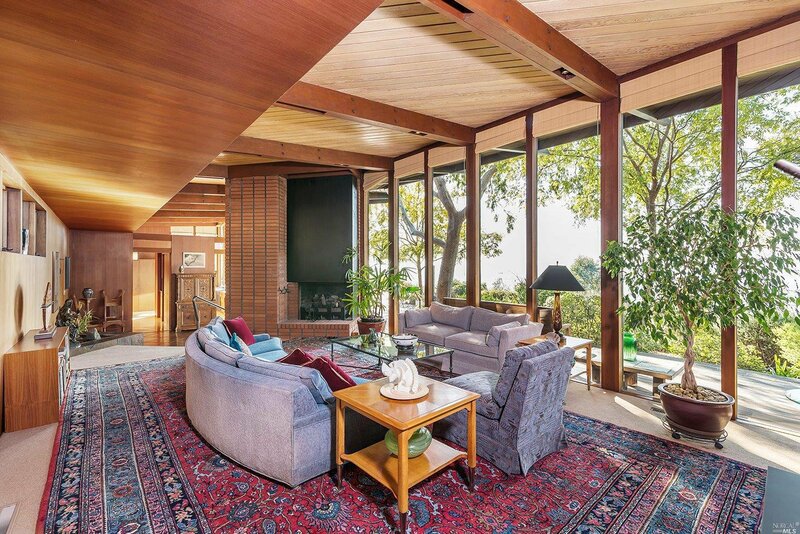 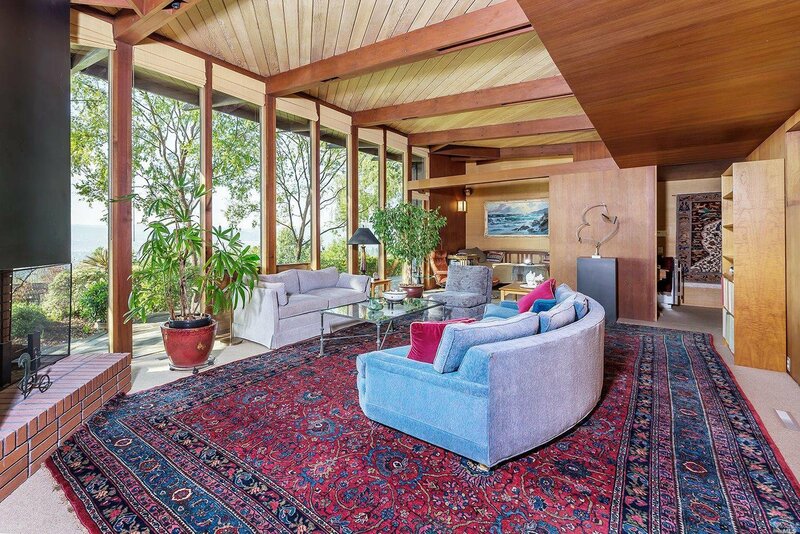 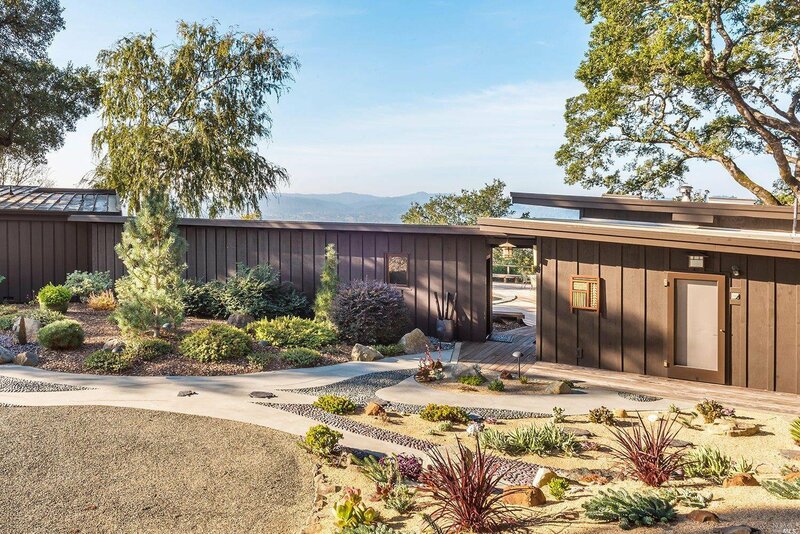 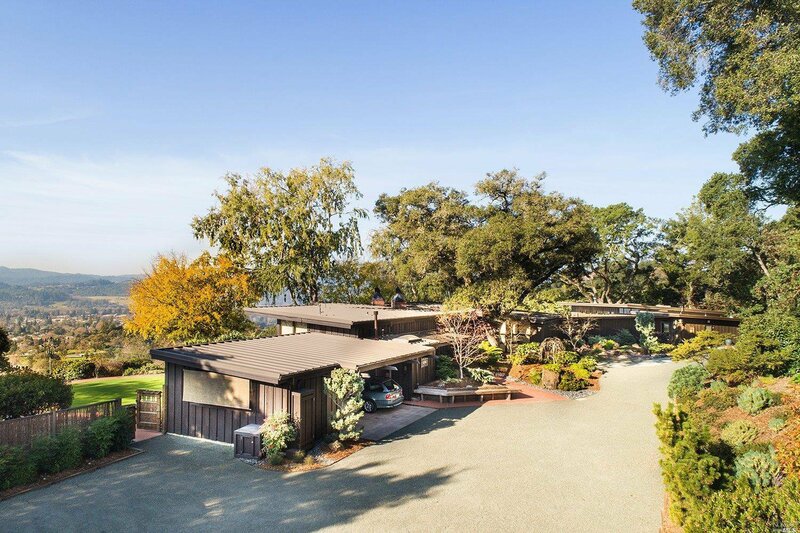 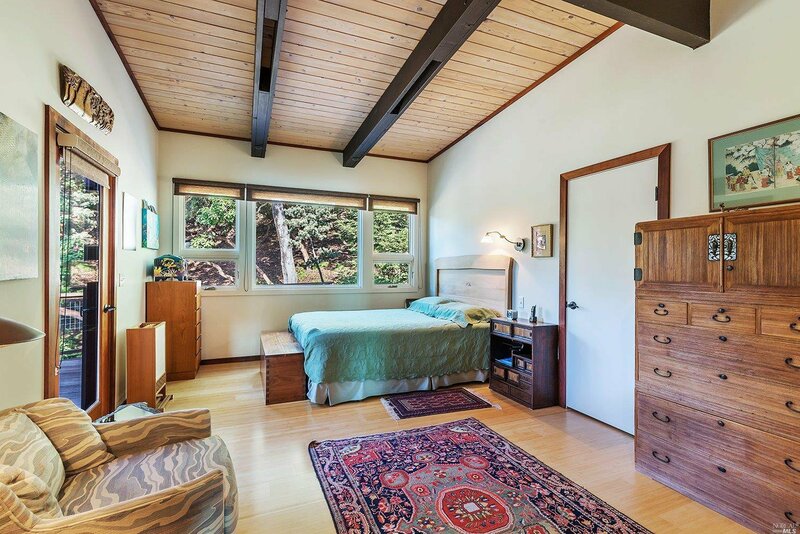 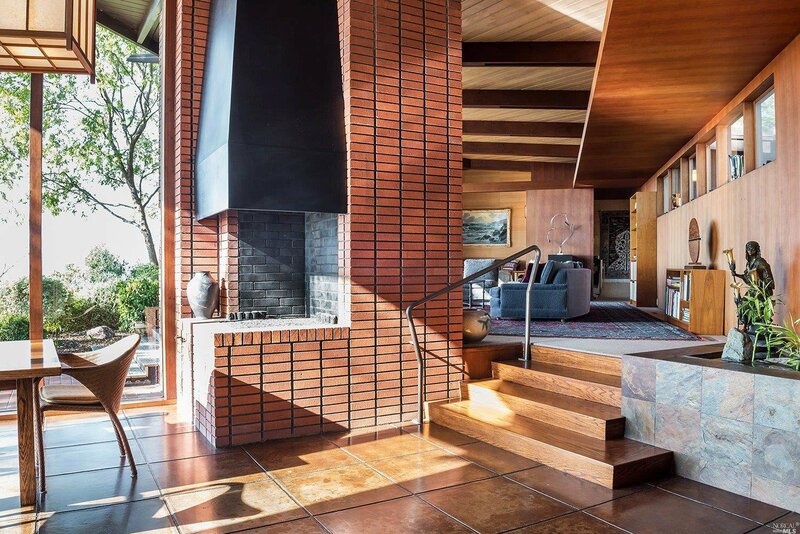 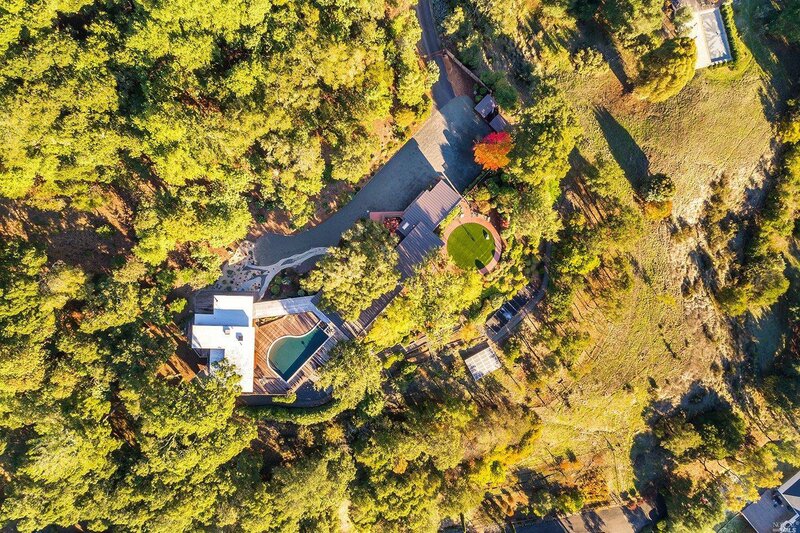 Designed by award-winning architect Mario Corbett in 1955, this distinctive estate located on 3.3 acres flows seamlessly into landscaped terraces with sweeping views of the Russian River and Dry Creek Valleys. 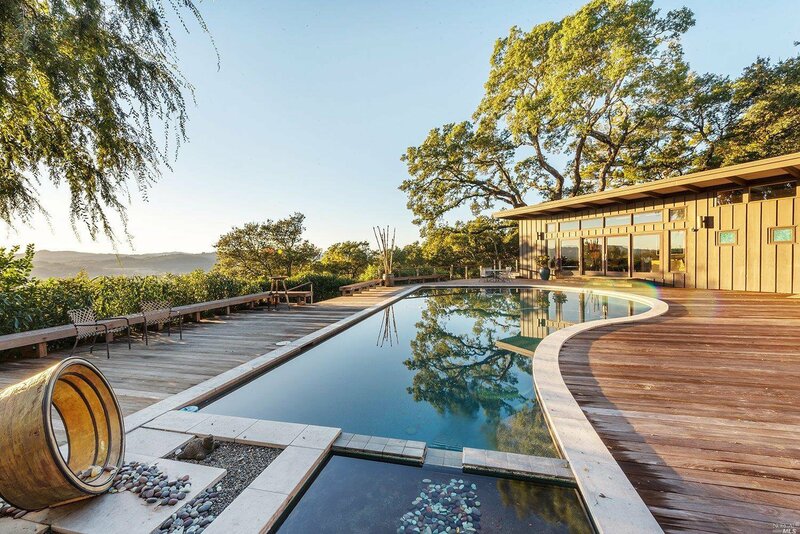 With its high ceilings and dramatic windows, wraparound decking and inviting pool, entertain your guests in this dramatic setting.